Now, through the end of September, you can get high-quality Bevco 6000 Series Mesh Chairs in just 5 days. With this limited-time Quick-Ship program, you’ll get these ergonomic, executive mesh chairs shipped to you in no time (five-day shipping in the 48 contiguous states). 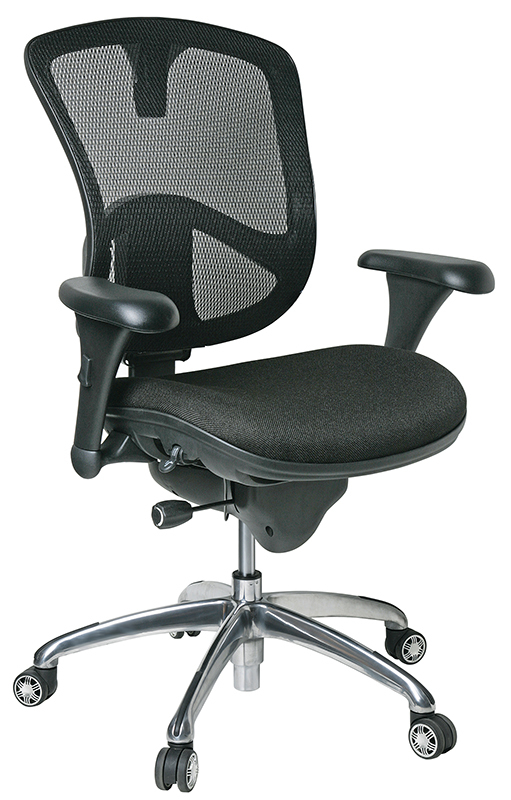 Height Adjustment: 18" - 21.5"
Please visit our Bevco 6000 Series Mesh Chairs promo page to purchase your chairs and get 5-Day Quick-Ship. You may also contact us by phone (800-966-6020), email, or via our Web site. Please note: This program runs until September 30, 2017.